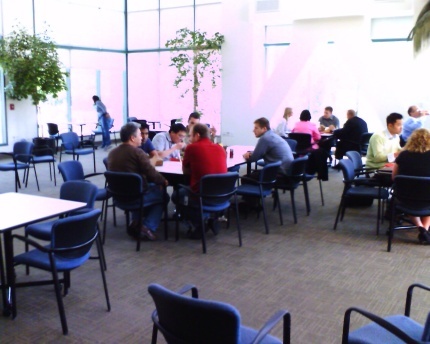 We meet for lunch in the office cafeteria rather than driving off-campus for lunch. 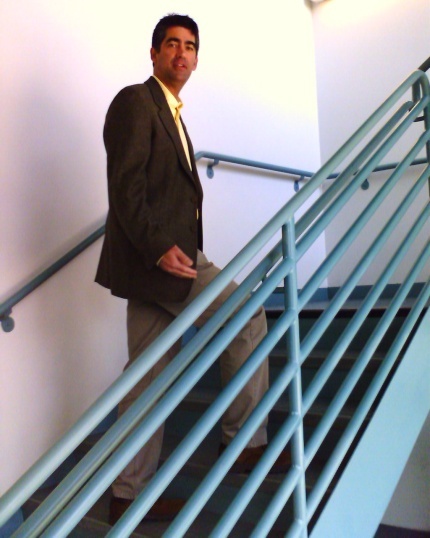 We use the stairs instead of the elevator. 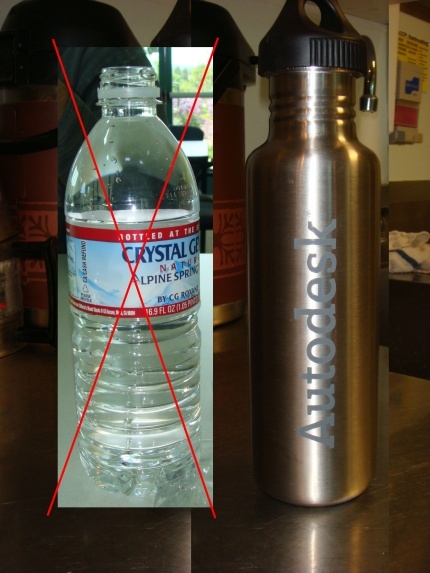 We have replaced disposable water bottles with personal reusable containers. 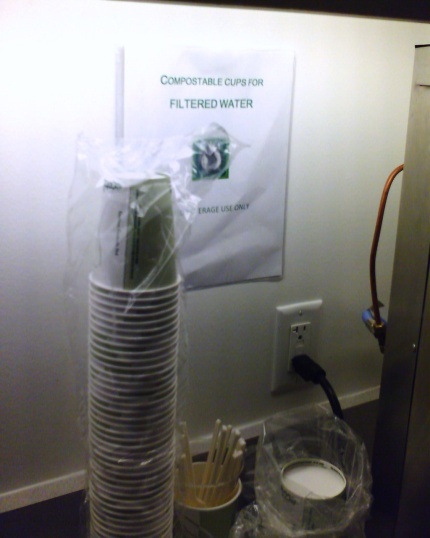 Our cups are made of compostable materials. 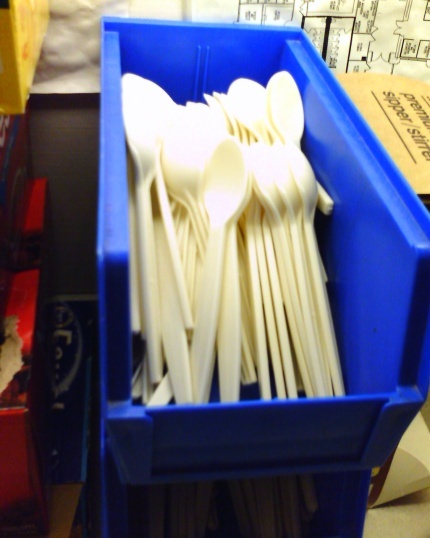 Our disposable forks, spoons, and knives are made of corn and are biodegradable. 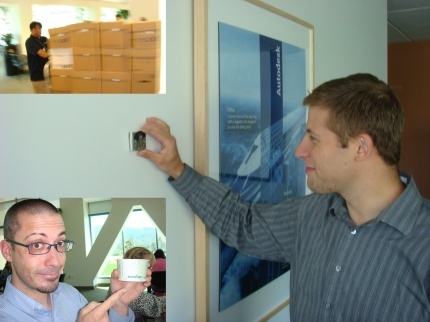 We turn thermostats up or down to conserve energy. 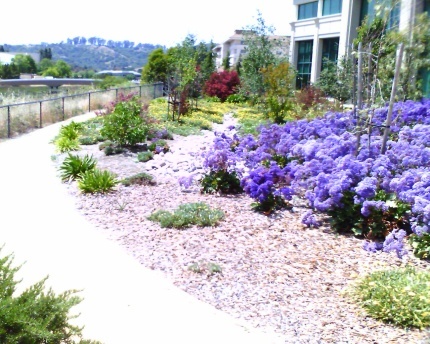 Our grounds have areas of low water vegetation. 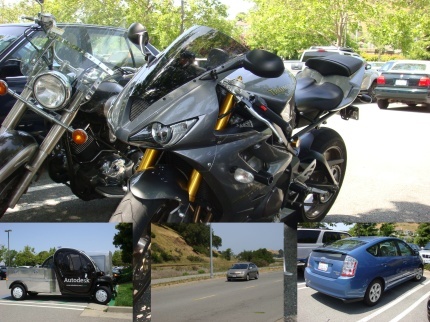 Our parking lot is full of hybrid, electric, and high-efficiency vehicles. 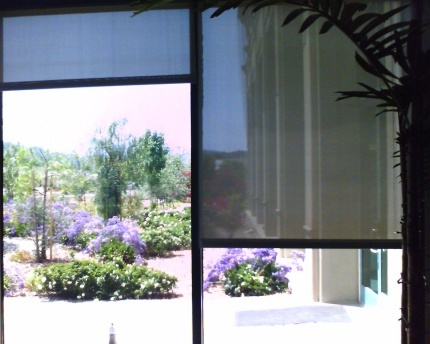 Our cafeteria has shades to reduce energy consumption. 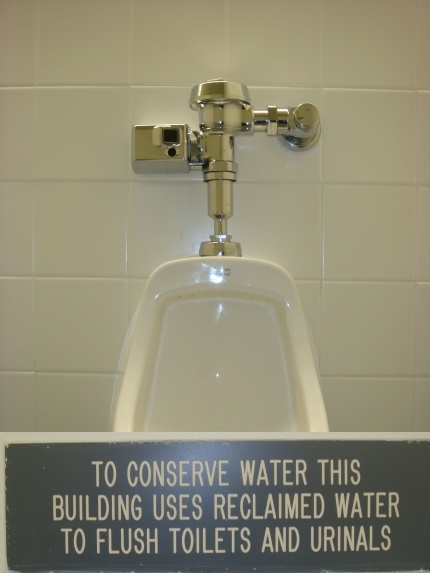 We use reclaimed water in our facilities. 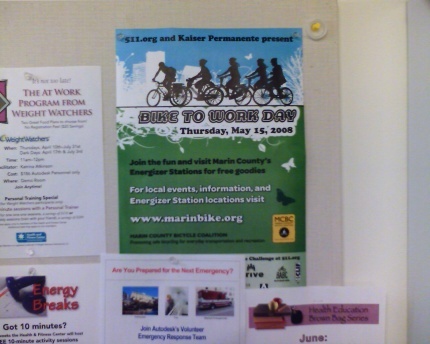 We promoted Bike to Work Day on the coffee room bulletin board. 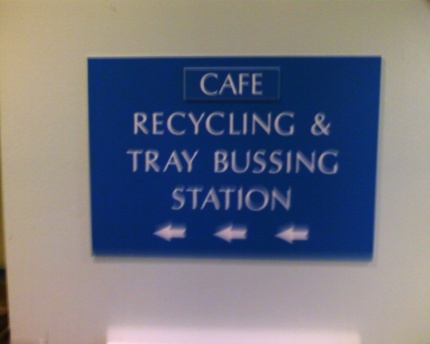 A local center collects our cafeteria discards for recycling. 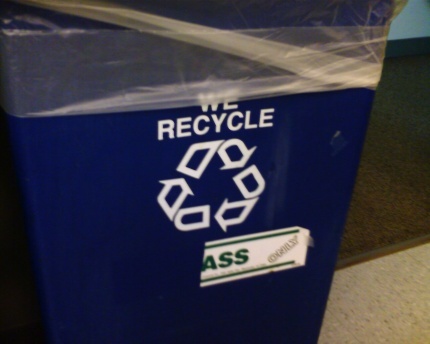 A service collects and recycles our discarded paper. 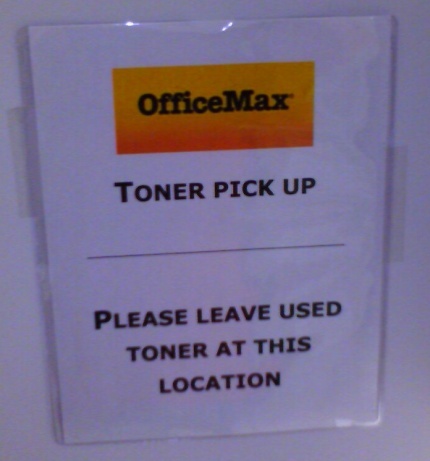 A service collects and recycles our toner cartridges. 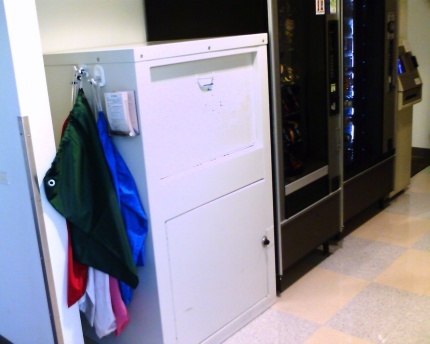 Employee dry cleaning is centralized, picked up, and returned to work. Having fun while learning about sustainability is alive in the lab.